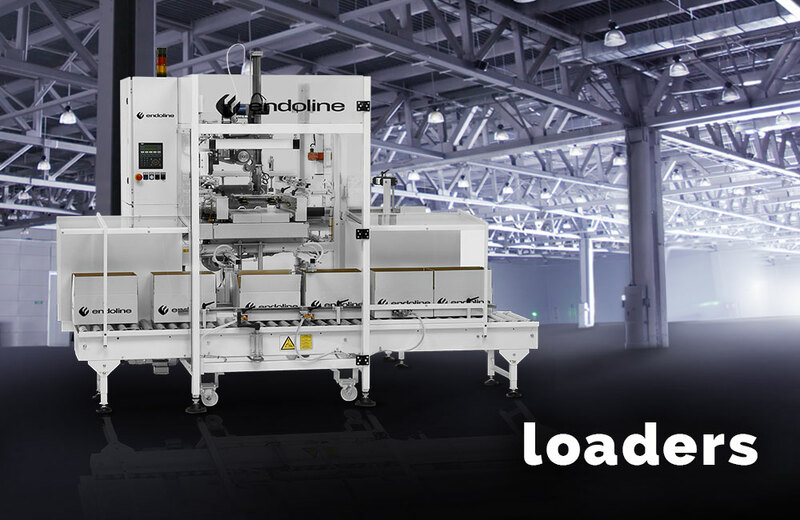 Endoline Automation – We are an award winning manufacturer of end-of-line packaging machines, specializing in the erection of boxes and boxes, packaging and sealing, conveying systems, offering customized and turnkey solutions. 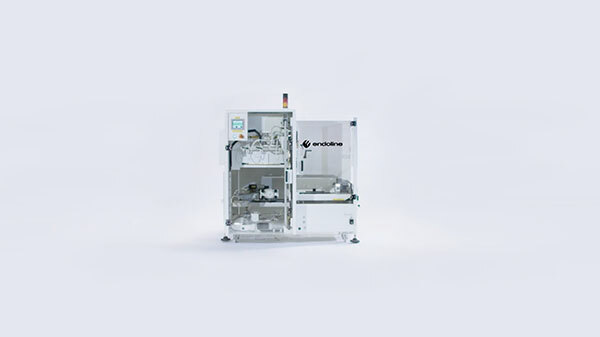 Any of Endoline’s machines can be modified to suit a specific application, from cases outside the standard size range to specific requested components. 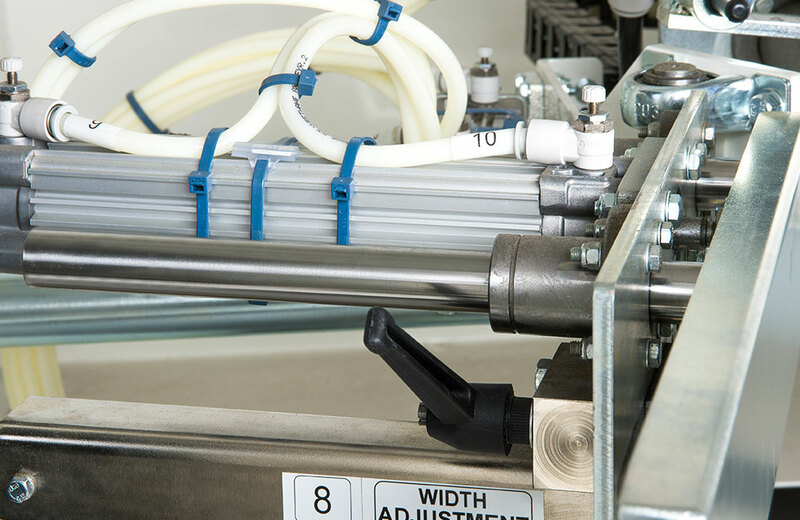 Endoline’s engineering expertise can look at any request for an application to help meet your requirement. Endoline have an extensive distributor network of highly skilled partners to provide machinery, full support and services worldwide. 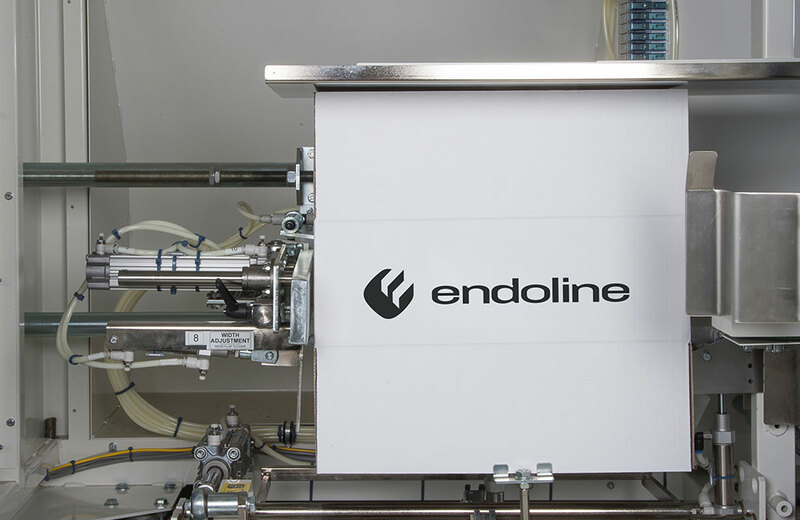 Sales and service teams are trained by Endoline experts to ensure that quality is maintained wherever the machine is installed across the globe. 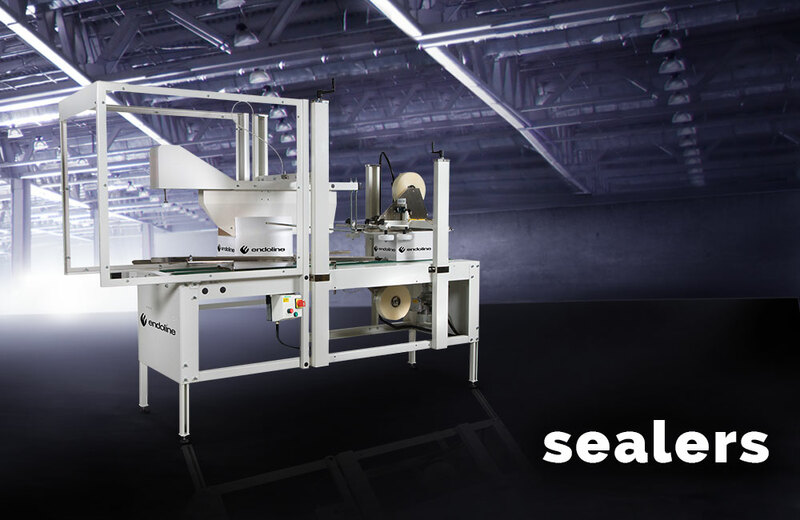 UK leading manufacturer of a Case Erecting and Sealing equipment. Low cost of ownership throughout the life of the system. Turnkey service and non-standard solutions. Endoline tried and tested design philosophy. A well-established market leader & its sales, service & design support staff. Wide range of support services that ensure the maximum return on investment is delivered through long-term relationships. 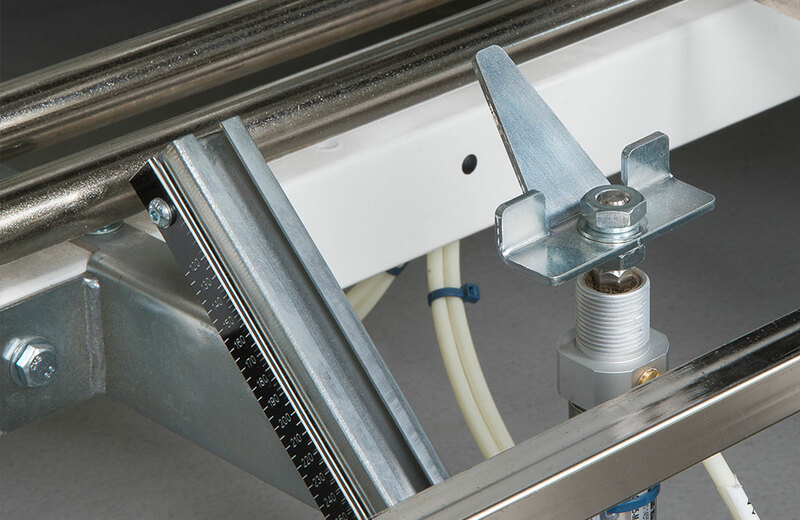 We’ve had the case erector (and a case sealer) for about 4-5 years and it’s the best machine in my factory. 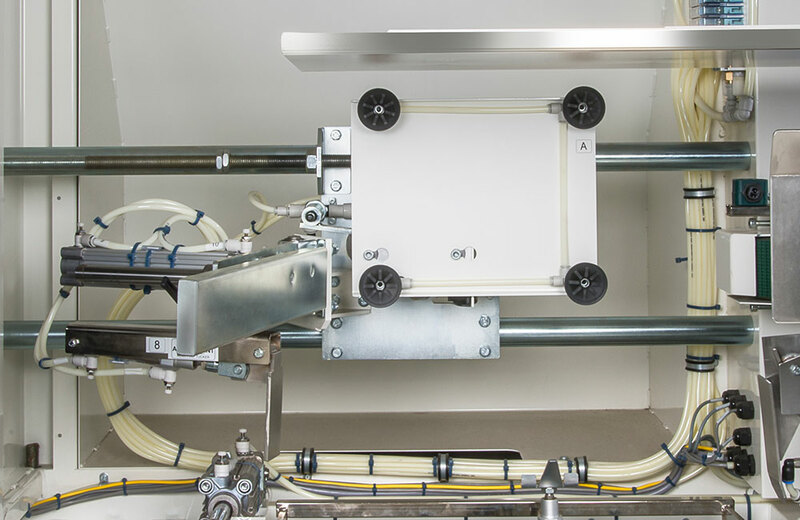 It’s very efficient, easy to operate and very simple to change over from one type of case to another. It has saved us the cost of employing 4 operators to do the same job and it’s an extremely reliable machine. 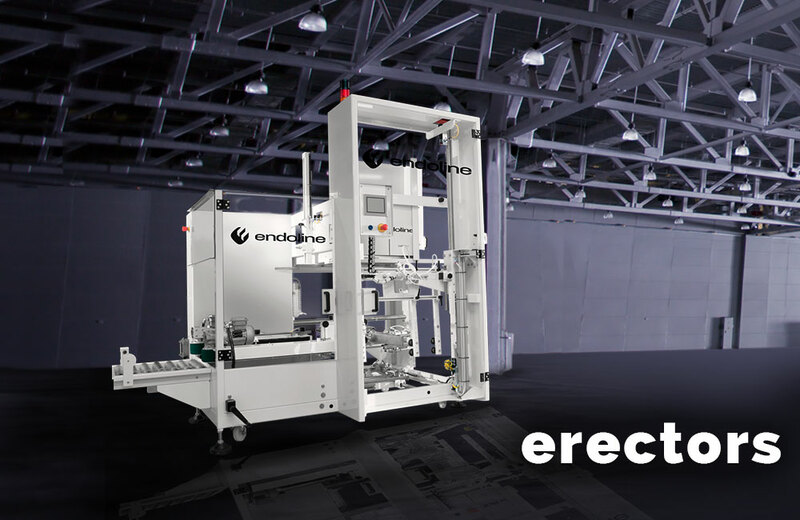 We were looking for a case erector when we saw Endoline at the PPMA show. They had a 221 case erector there and we were very impressed with the simplicity of the design and smooth operation of the machine. It also had a small footprint which was ideal for the limited amount of production space we had available. We looked at one other company, but Endoline were always the front runners and got the sale.